For years now Wordpress has been on the rise in the business community. Many say it is the easiest to use among all the content management systems available. Using Wordpress, literally anyone in your office will be able to create new blog posts and update existing content. Everywhere you look, more and more businesses are turning to Wordpress as an easy content management system. Most of these companies are paying anywhere from $500 to $1000 just for the initial setup and configuration. Then paying $100's even $1,000's more to get their base website developed and looking good. Now Business Pro Hosting is changing everything! Create the admin user and 2 more users of your choosing. Add the key widgets needed for smooth Wordpress operation. Install and configure the theme you choose (some custom themes require extra setup that require additional fee's). Style the content pages with HTML and CSS so everything looks nice. We will point your domain for you to the hosting account. We will upload your logo to the site. Don't see something you need? No big deal let's talk. Just $555 then $39.00 for your complete cloudhosting account. If you require additional customization and content creation, we can help. Our expert staff is available for custom webdesign and development at very affordable rates. 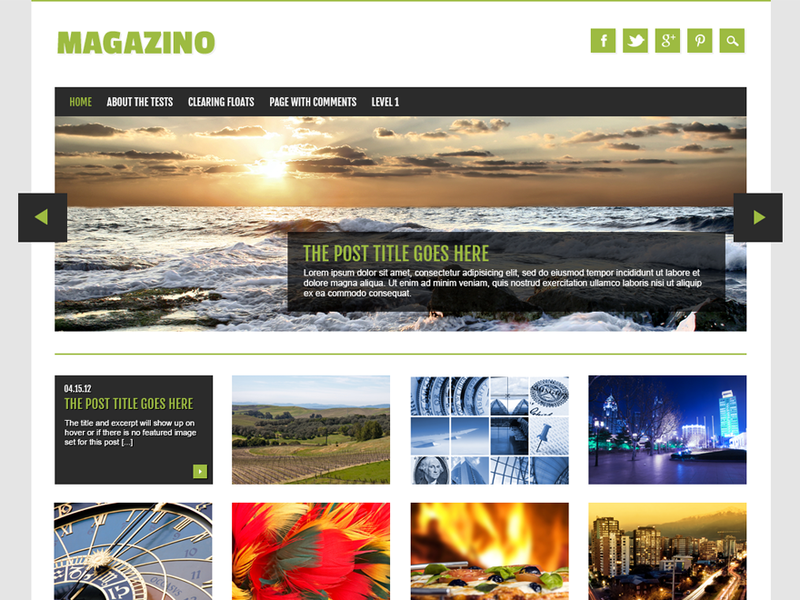 You can choose from any of the following themes or any of the free themes on Wordpress.com. We are more than happy to setup any custom or commercial themes for you as well. These theme are typically more complex and may require an additional fee.